ColorChallenge: Thursday GreensteemCreated with Sketch. This is my contribution for today color challenge. Hope you will like my captures, Enjoy!!! 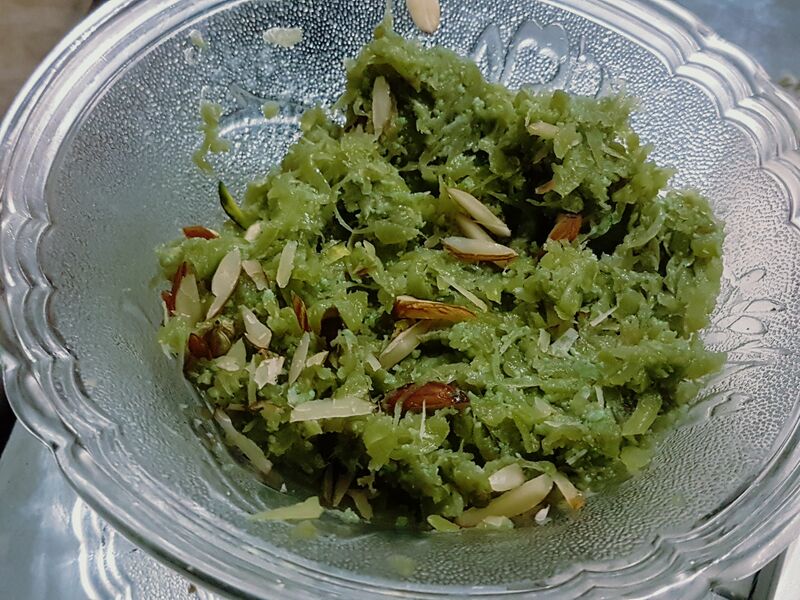 Greenish Pumpkin Halwa, Kaddu ka halwa tastes much more delicious than any other savoury dish prepared from pumpkin. 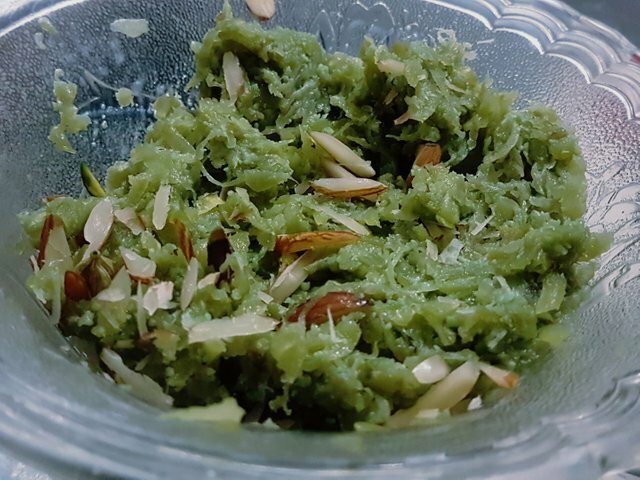 Pumpkin halwa is not only tasty but nutritious as well. I would like to share the Pumpkin Halwa recipe in my next blog.